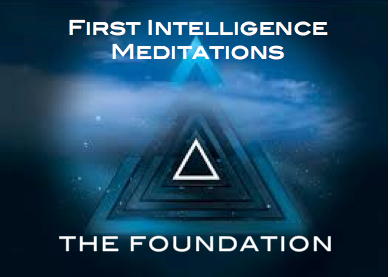 Activate your Intuition today with First Intelligence the Book and Guided Meditation Packages. 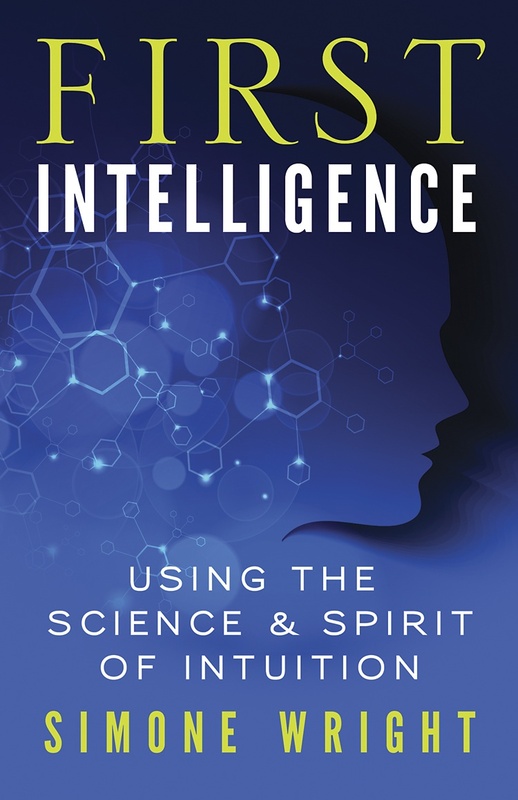 While many have touted the value of intuition, few have explained and taught it as pragmatically and convincingly as Simone Wright does in her upcoming new book First Intelligence: Using the Science and Spirit of Intuition (New World Library, June 15, 2014). Simone’s goal is to help readers meet the information age’s tsunami of data with their inherent wisdom, a human GPS system that leads seamlessly to effective action and peak performance. Riveting examples and powerful exercises teach readers to use this “sixth sense” as naturally as any other, in every area of their lives. She has taught these skills to business people, law enforcement officers, and athletes, and they work equally well in many fields and circumstances. 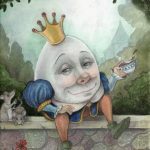 Activate your Intuition much quicker, with these custom designed meditations. This pair of guided meditations are a part of the foundation of Intuitive development outlined in Simone’s fabulous book – First Intelligence: Using the Science and Spirit of Intuition. 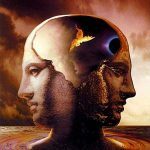 Included in this audio download are: Generating Coherence Meditation and Expanding Your Perceptions Meditations. Supported by beautiful music, these energetic work outs are crucial to your Intuitive success and will assist you in fine tuning your Intuitive practice and enable you to put it to work to specifically suit your goals. Separate from each meditation, Simone also includes an introduction and walk through of each exercise, so you know what to expect prior to each journey. 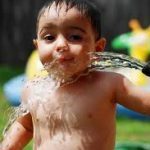 She also explains the biological and energetic reasons behind why you are doing what you are doing, so you can enter the process from a grounded and confident foundation. 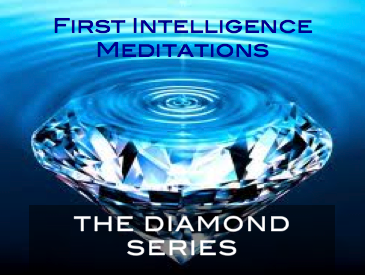 ***NOTE: These meditations are also available as a part of the deluxe package of meditations featured in the Diamond Series Download. Designed to supplement the instruction found in First Intelligence: Using the Science and Spirit of Intution, this deluxe series of guided meditations features 4 of Simone’s most powerful meditations meant to assist, support and develop your Intuitive Intelligence and Creative power. Simone also includes a brief introduction and walk through of each meditation which explains the biological and energetic reasons behind the activities included in the exercises, so you can engage in the process with a sense of certainty and purpose.